Hi rappers, singers, artists! 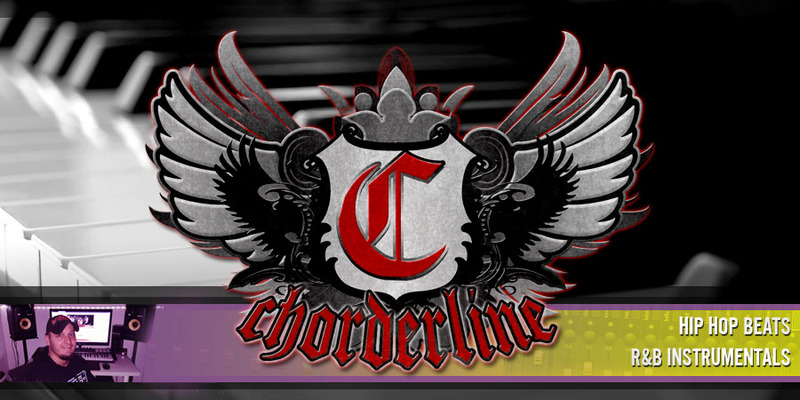 Chorderline is back with another instrumental for your productions! 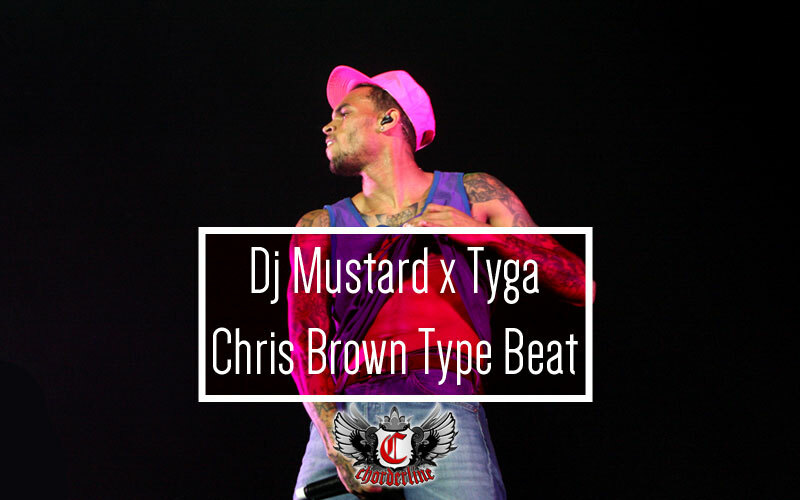 Don't forget to pick up my Free download HipHop Beat!